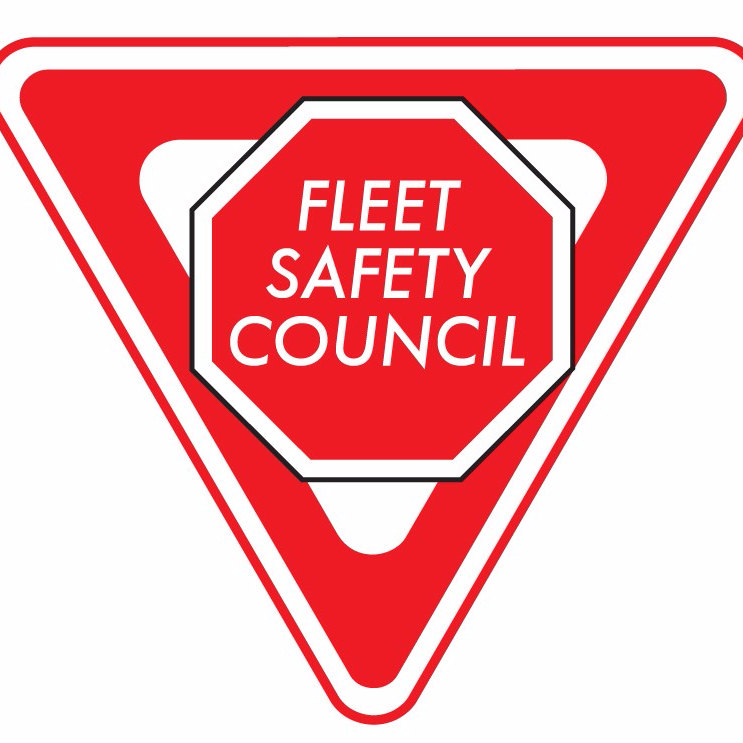 fleetsafetycouncil.com | To promote health and safety within the transportation sector through network support and sharing of information resources, allowing us to be a strong voice for the industry. this year’s Annual Educational Conference. past few years. The conference will take place on October 4, 2019. Planning is now underway for the 2019 Fleet Safety Educational Conference. The planning committee is meeting regularly and members are working on finding new speakers and sponsorship opportunities. Stay tuned for details! The 2017 Fleet Safety Council Annual Educational Conference once again proved to be a major success as nearly 200 delegates packed the Conference Centre at CHSI in Mississauga for an opportunity to listen to a first-rate lineup of industry speakers. It was a packed house at this year’s conference. The 2017 Annual Conference got off to an early start October 19th as out-of-town delegates began arriving. An afternoon fun-filled bowling event was held at Planet Bowl (sponsored by Ontario Trucking News) which was followed by an evening reception at the Residence Inn Mississauga-Airport Corporate Centre West (hosted by Dalton Timmis Insurance) where a festive group of early arrival delegates convened for some appetizers and refreshments. Hosted by Today’s Trucking editor, John G. Smith who provided delightful insights into the conference speakers, the 2017 featured the current and hottest transportation sector topics. Nearly 60 sponsors took advantage of some outstanding promotional opportunities and participated in the 2017 event. Industry exhibitors with offerings from a wide variety of products and services showed off their wares in the exhibit areas. This year’s topics address critical areas of health and safety that stretch beyond traditional issues and key matters that are at the centre of many safety-related discussions across Ontario. Infrastructure Health and Safety Association’s (IHSA) President and CEO, Enzo Garritano kicked off the 2017 event with a warm welcome to the delegates and health and safety message from IHSA. Jane Jazwary (CEO CarriersEdge) started this two-part opening session off with a presentation on women in trucking and how to best take advantage of this huge untapped resource. Carriers Edge – Promoting Diversity and Understanding Generational Differences. The session concluded with Isabel Hétu (Trucking HR Canada) who provided insight into dealing with and attracting millennials, who by 2020, will represent 40% of the Canadian workplace, generally considered to be technologically savvy, community-minded, environmentally aware, and resourceful multitaskers. THRC – Diversity and Generations in the Workplace. Isabelle Hétu is Director, Programs and Services at Trucking HR Canada. Bruce Outridge provided some simple, effective methods for presentations. Bruce Outridge delivered a lively, tip-filled workshop outlining to delegates the key principles on how to create and deliver impactful presentations that get your message across. This interactive session included a workbook enabling the audience to be involved hands-on. 3 Steps to Creating Content Presentation. Medical Marijuana—How Will You Roll? The after lunch presentation addressed one of the more current day pressing topics of medical marijuana. This session featured Barb Butler (Barb Butler & Associates) and Dr. Melissa Snider-Adler (Chief Medical Review Officer for DriverCheck). Barb Butler addressed the current status of medical marijuana and legalization, the challenges for employers and how to manage the situation through policies and programs and more. The final session of the 2017 annual conference involved a panel discussion of industry legal experts from the US and Canada. John G. Smith moderated a panel of transportation legal experts which included Jodi Burness (Burness Paralegal), Brian Del Gatto (Wilson Elser LLP) and John (Jack) Weston (Secrest Wardle) who engaged the audience and provided perspectives on the implications of issues relating to U.S. and Canadian government policy initiatives. Our legal experts discussed various legal issues in the US and Canada. The conference planning committee is already gearing up to provide another information-packed event in 2018. The 2018 Fleet Safety Educational Conference dates have been announced. The 27th annual Fleet Safety Educational Conference will take place in Mississauga on October 19, 2018. Check the Fleet Safety Council website for regular updates throughout 2018 including conference details, registration forms and more. You can also follow the Fleet Safety Council Twitter feed.